We welcome the new year this week with a boomshot of a show, full of vibes from start to finish. Featured during this session of pure heartical tones are artists like Sizzla, Midnite, Pressure, Chronixx, Etana, Freddie McGregor, Luciano, Everton Blender, Tony Rebel, Ras Shiloh, Little John, Carlton Livingston, Barrington Levy, Don Carlos, Joseph Cotton, The Mighty Diamonds, The Congos, Mikey General, Cocoa Tea, Morgan Heritage, Meta and The Cornerstones, Rasta Pacey, Dezarie, Midnite, Groundation with Marcia Griffiths, Reemah, Apache Indian, Dr. Silk Asara, Aima Moses, Koko Breakfast, Danny I and Spanner Banner. Blessed love in the name of the Most High Jah! 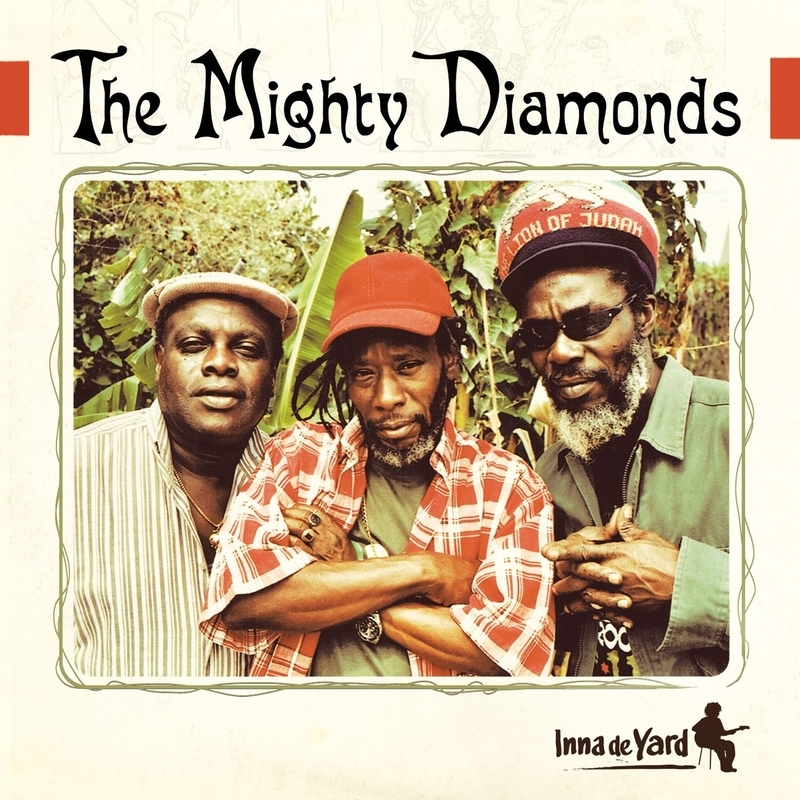 This entry was posted on January 6, 2015 at 9:44 pm and is filed under Downloads, Podcasts, Radio Shows with tags Africa Reggae Podcast, Freddie McGregor Radio, gospel reggae podcast, gospel reggae radio, Mighty Diamonds Podcast, Mighty Diamonds Radio, One Love Radio, Rasta Podcast, Rasta Radio, Rastafari Podcast, Rastafari Radio, Reggae Podcast, Roots Reggae Podcast, Sizzla Radio. You can follow any responses to this entry through the RSS 2.0 feed. You can leave a response, or trackback from your own site.